President Trump had a major goal of cutting taxes. I applauded that idea, because it has worked every time it has been tried. People would be better off, the economy would grow, and government revenues would increase through economic growth. B – What happened to equal treatment (15% at first, now 20%) for small businesses? B – Alimony payments are no longer deductible to the Payer – how many divorce settlements are going to have to be re-written? The loss of Personal Exemptions is being used to deceive the public. 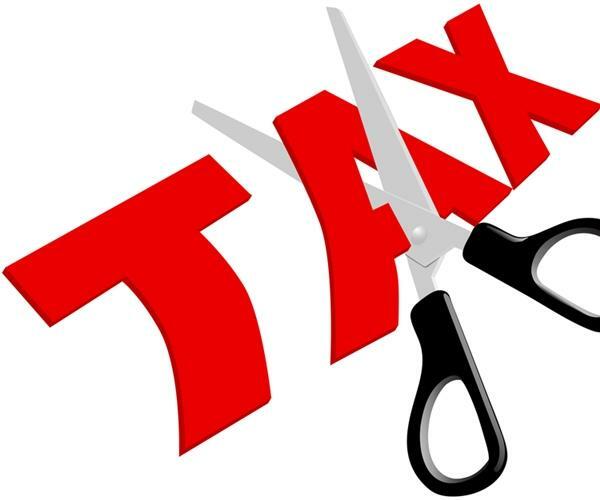 Worse yet, small businesses offering professional services may lose their Sub-S tax advantage. This provision, if implemented, would result in a hefty tax increase on many professionals (yes, I would be among them). I truly hope that the flawed Republican Tax Cut Proposal can be repaired. If not, I would prefer that it go up in flames.